One year ago today, within a few brief seconds, the floor of the Kathmandu Valley shifted five feet to the south. It was the earthquake everyone knew was coming, but few had prepared for. 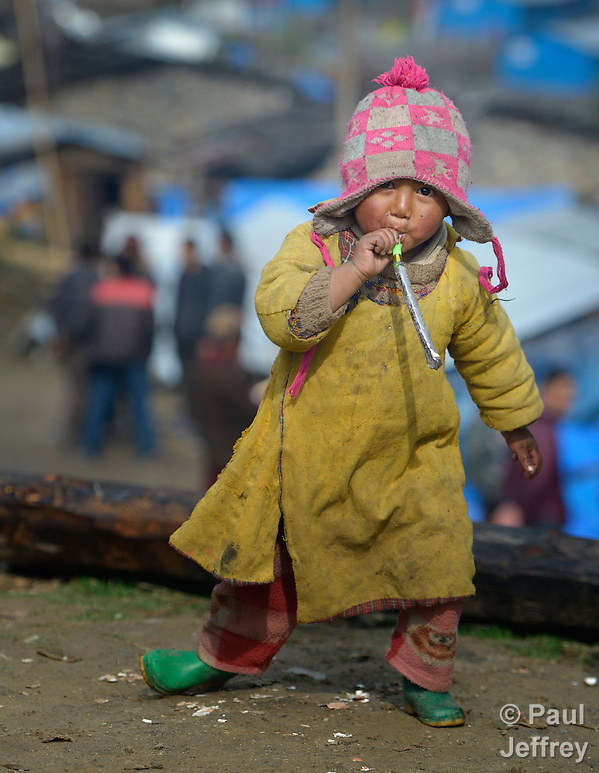 In the year since, the survivors have lived in “temporary” shelters for one monsoon season, then one cold Himalayan winter, and are about to enter another monsoon season with their hopes for more permanent housing thwarted by the fractious nature of Nepalese politics. 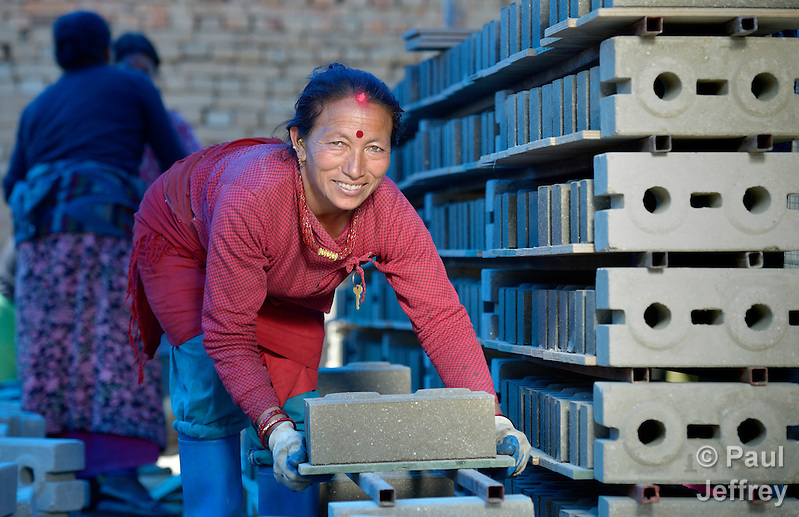 NGOs have patiently prepared masons and carpenters to build seismic-resistant housing, but–as I pointed out in an article I wrote–nothing much is going to happen until the tardily-conceived and ill-equipped government reconstruction agency starts dishing out the $2,000 per family that will finally kick-start rebuilding. 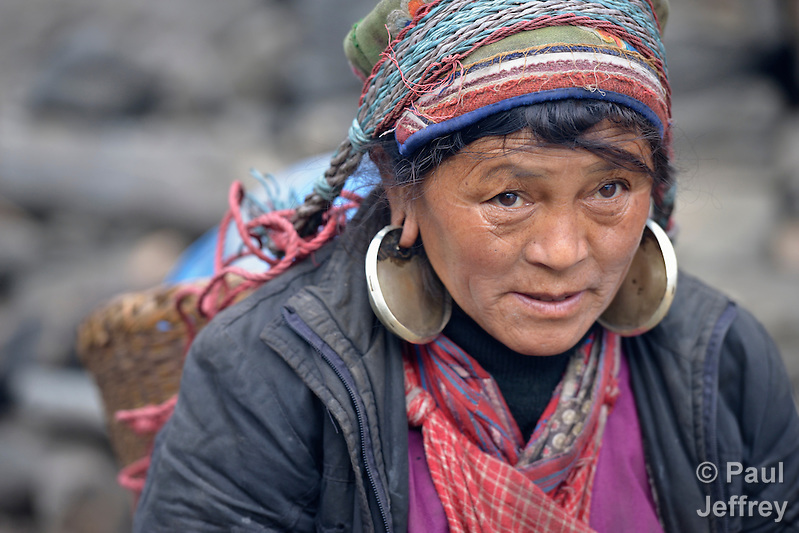 In the meantime, most Nepalese are patiently waiting, their belief in fatalism tempering discontent, their quiet resilience fueling hope of a return to normalcy. I recently spent several days documenting the work of the ACT Alliance in a variety of quake-affected communities. Some parts of the assignment were more interesting visually than others. Take a visit to Makaising, for example. 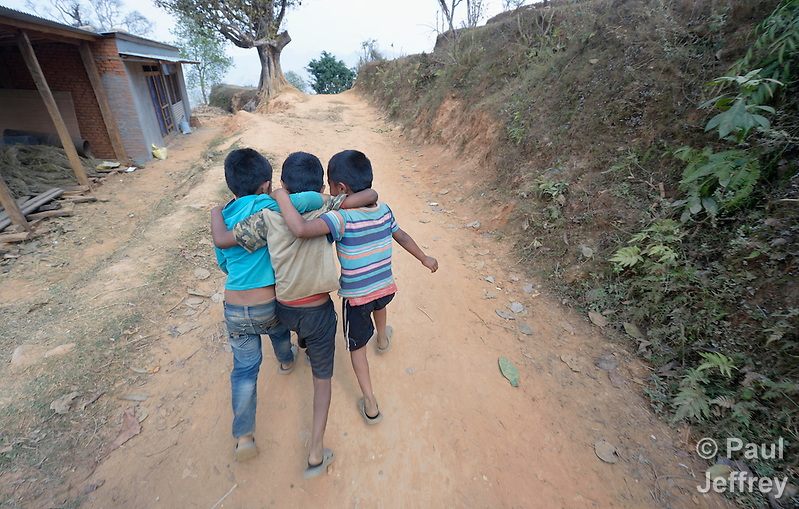 It’s a remote village in the Gorkha District where my hosts told me that village women were going to have a psychosocial session. That’s a meeting where they share their feelings. It’s an important element in dealing with the post-traumatic stress that follows such disasters, but people talking about their feelings doesn’t usually make for good images. So I whined a bit, wondering if there were better ways to use my time. My hosts assured me all would be well. They were right. It turns out that sharing feelings in Makaising involves lots of dancing. 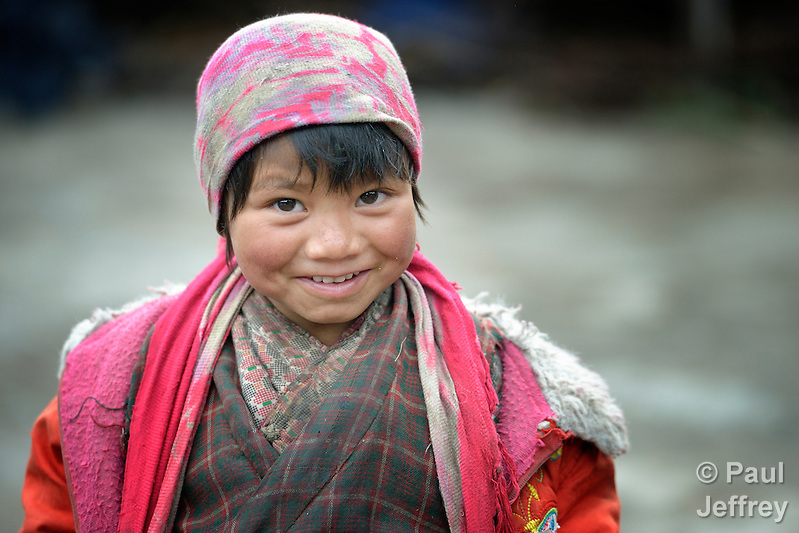 Nepal certainly lived up to its billing as a beautiful place filled with strong people. Although most housing reconstruction has been on hold, there was a lot of work done in the first few months after the quake that brought back some semblance of normalcy. Take this village, which lost its water system to the quake. The ACT Alliance helped folks rebuild their water system, and rather than having to walk a long way to carry back water, it’s now close at hand. Which is nice when you want to wash your hair. 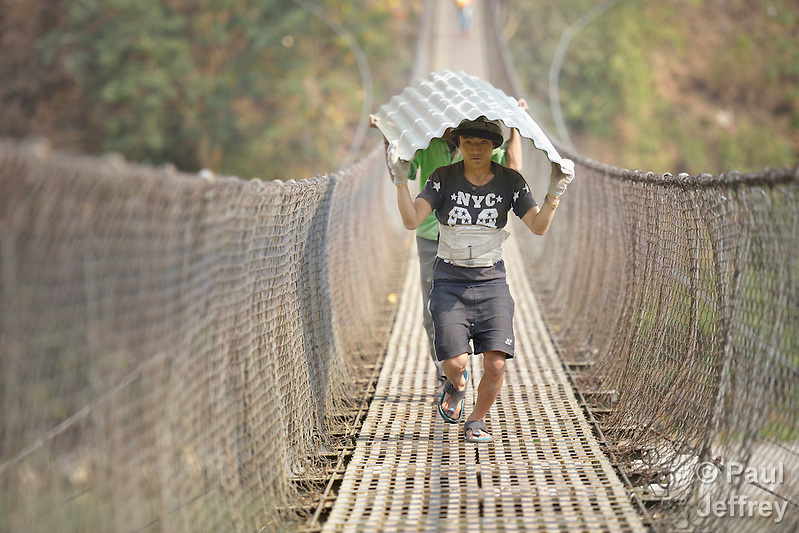 Getting relief supplies into many mountain communities is a logistical challenge, but suspension bridges cut the distances, and provide nice backdrops for photographers searching for compelling images. About 2.5 million people still live in temporary houses, many of them built from tin roofing. The structures are really hot when it’s hot outside, and really cold when it gets cold. They’re usually cramped. Here’s an example in the village of Marpak. 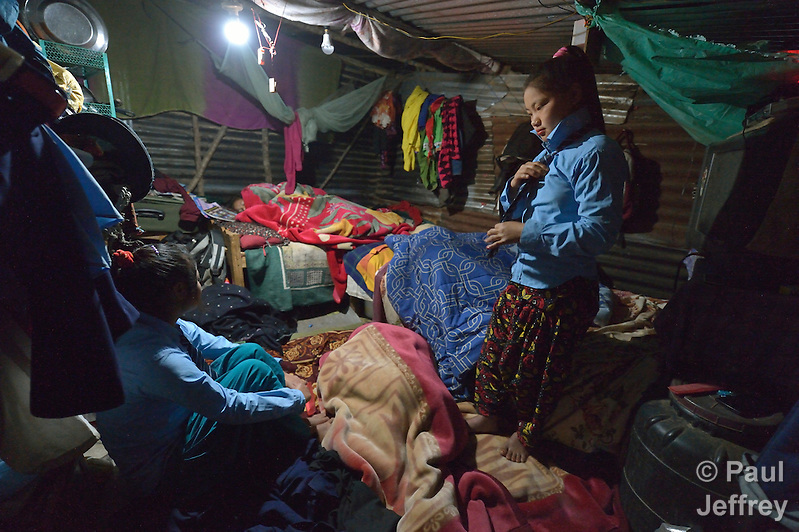 Preeta Tamang, 13, puts on her school uniform at 5:30 am, well before sunrise, as her sister Ritu, 14, looks on. The rest of their family remained asleep. The girls started class at 6 am. 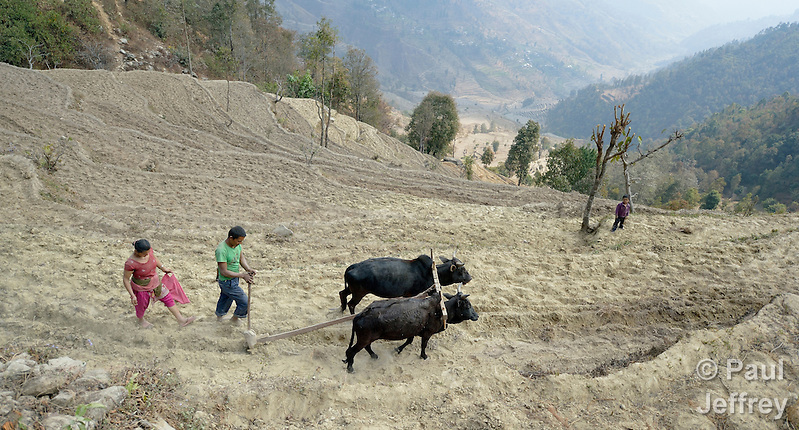 To keep local economies functioning so that people can resolve many of their own post-quake challenges, NGOs have provided a lot of livelihood support. Here’s the woman I came to call the Goat Whisperer. 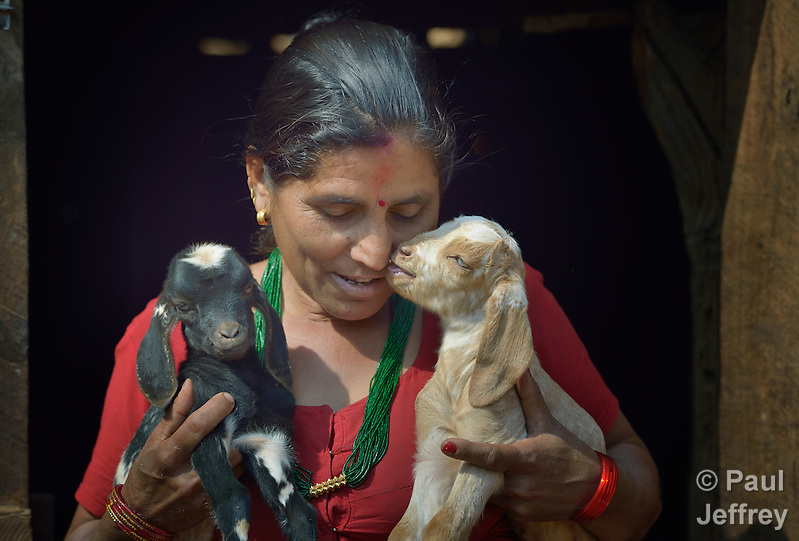 Bishnu Kumari Banjara lives in Dhawa, and she got some baby goats from the ACT Alliance in order to restart her family economy. In Sanogoan, people didn’t want to wait on the government, so a Lutheran group is helping them make the tens of thousands of blocks they will use to rebuild their homes. Resiliency knows no ends. This woman turned herself into a wifi hotspot for her village. 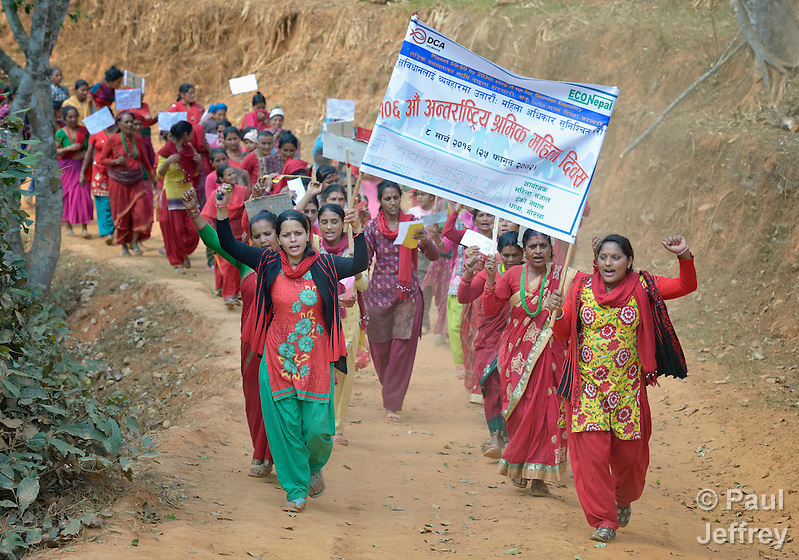 I was fortunate to spend March 8, International Women’s Day, in a small village where some 300 or more women marched along the dusty roads proclaiming their demands for equal rights and education for all. 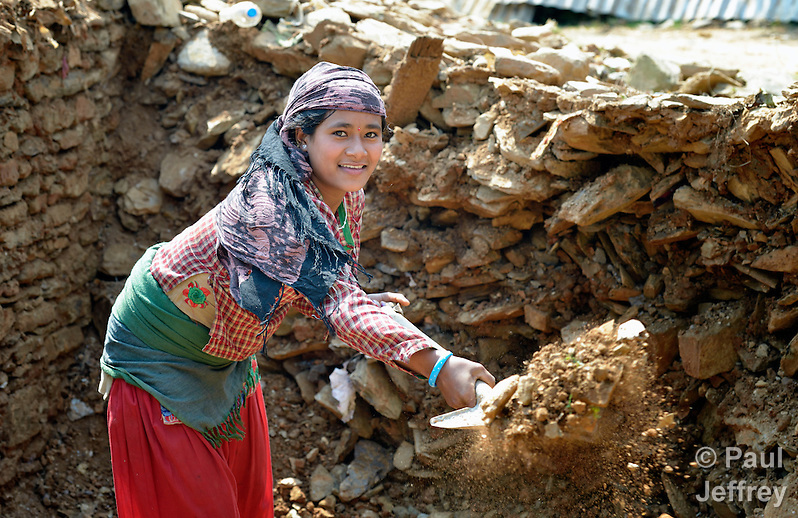 Caste plays a key role in understanding how Nepali society is structured, and how people relate to each other at a local level. 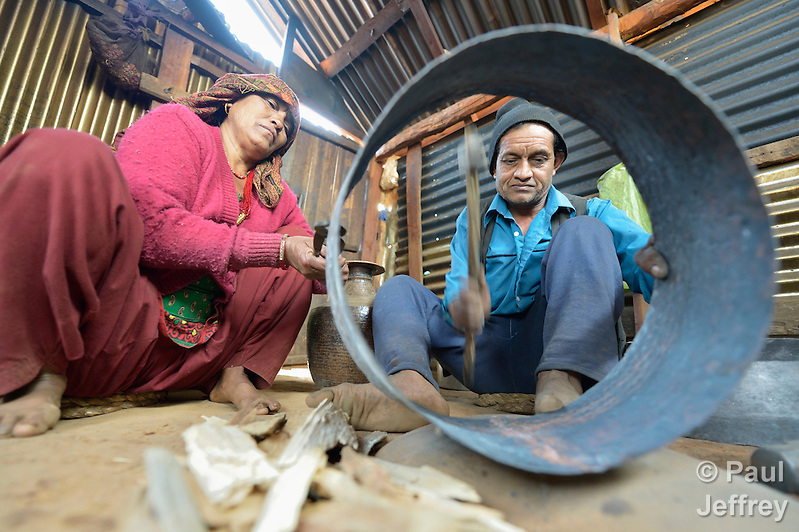 Here’s Mithe, a blacksmith in Dhawa, a village in the Gorkha District, working on a metal pot with assistance from his wife, Mankumari. In Nepal’s caste system, blacksmiths are near the bottom, and this whole village was essentially all Dalits–untouchables–like this couple. In villages where Dalits and higher caste Hindus live, rigid social rules govern their interaction. I was taking photos of people getting water from a community water tap in Makaising, and had several children linger at the tap so I could capture them while they were filling their water containers. When we got done, a woman who’d been waiting to get her own water from the tap first rinsed the tap and the area around it, spending a couple of minutes washing everything down. I remarked to my translator that she was being awful OCD about it, and she explained that the woman was a Brahmin, a high class, and had to cleanse the place from any cooties left behind by the Dalit kids. I’m not really a videographer. I’m more of a photographer-who-carries-a-camera-that-has-a-button-that-makes-video, so people want me to shoot some video as well. Both videos and still images have their advantages. The photo of the blacksmith pounding on a pot above may be a good example of a scene that video captures better. Here’s three minutes of these folks and their neighbors at work. I shot several short videos letting the survivors talk for themselves, with voiceovers in English or whatever language an individual ACT member agency preferred to use. Here are some samples. I also spent a couple of days working on a story about the work of the YWCA in Nepal, and four days documenting the work of Katherine Parker, a United Methodist missionary there. 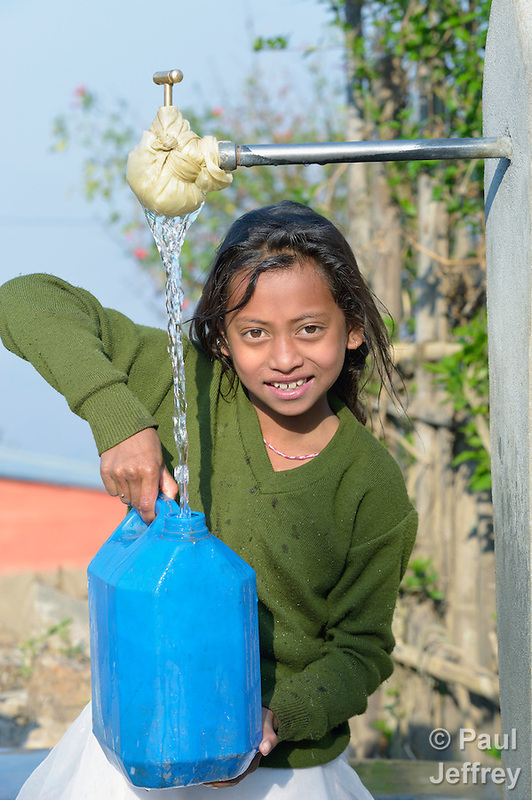 Here’s a sample, this one focused on the workshops she leads that help village women better understand–and take action about–the quality of the water in their communities. Who knew that finding E coli could be so much fun. Photos of Katherine’s and the YWCA work are still in process, but images related to quake recovery can be found in a gallery on my site. April 25, 2016 | Filed under Asia, Blog, Disasters, Environment. I always enjoy seeing your pictures on FaceBook and reading their stories. 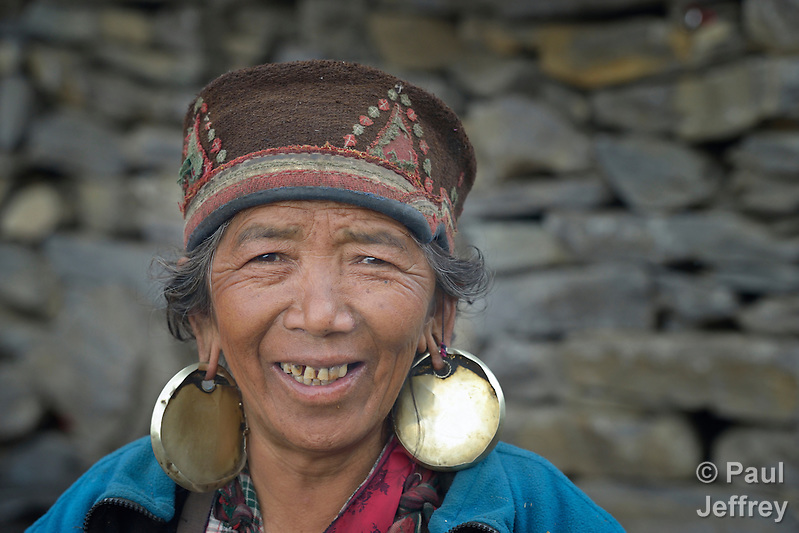 Today I enjoyed the videos and see the women of Nepal and hearing their stories first hand. It is wonderful to know that what will become known as “history” is being documented through photography as well as the lives of everyday life among people around the world. You have a very special talent and task to do. I for one appreciate the work you do. I hope young people will learn photography can be a career with great importance in our future. Future generations will always learn from studying pictures.